One of the things we typically take for granted is that our water is safe. Safe to drink. Safe to give our children. But three hundred thousand West Virginians are no longer sure--and we all have questions. 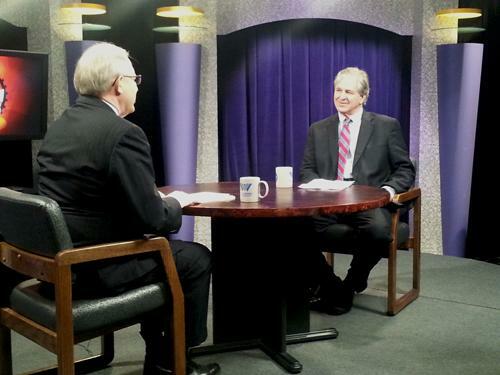 Dan Ringer talks about safe water in West Virginia on a special hour long The Law Works. Guests include Alan M. Ducatman, M.D., West Virginia University; Paul F. Ziemkiewicz, Ph.D., Director of the West Virginia Water Research Institute; and Professor Patrick C. McGinley, West Virginia University College of Law. The Law Works is a weekly television series that addresses legal issues of concern to residents of West Virginia. The Law Works airs on WV PBS Thursdays at 8:30 p.m. and on WV PBS.2 Fridays at 11 a.m.
What happens when a company causes an environmental disaster... injures hundreds of thousands of people...closes large and small businesses for days...then files bankruptcy? 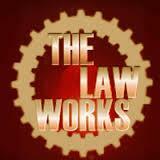 Join The Law Works host Dan Ringer and guest Martin Sheehan as they talk about "getting away with it" through bankruptcy.